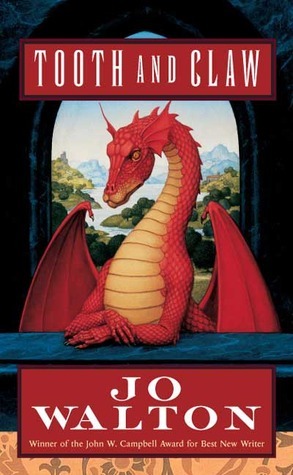 This week’s list is basically a top ten of my favorite fantasy books and the first lines from those favorites. I’m not a meticulous record-keeper or sentimental reader. What I mean is, I know the stories that I love beyond reason, but I’ve never kept a journal of awesome quotes or perfect first lines, and I don’t really swoon over prose except as part of a whole book. It's not an original list, but here, have it anyway! What are some of your favorite first lines in books? We all have to eat to live. Eating well is an art form and, for the French, a necessity. After all, France is the birthplace of some of the most recognizable foods and food traditions in the world. One of those time-honored gustatory categories is cheese. Kathe Lison’s The Whole Fromage: Adventures in the Delectable World of French Cheese is an American’s take on French cheese – from basic history of the major French varieties to cheesemaking techniques to tastings to serendipitous encounters with cheese producers. Lison introduces herself as a native of Wisconsin with dairy running in her family line. That doesn’t exclude her from having early, beloved memories of Kraft macaroni and cheese, but it does provide a starting point for her adventures in French cheese knowledge: ground zero. Lison’s subsequent lessons in cheesemaking and eating are varied, but her main aim is to discover the history and methods behind some of the most well-known of French cheeses, and break down the processes, locales and people involved in making this delicious dairy product. Each chapter is arranged roughly around a type of cheese, and anecdotes and history related to its development and modern (or not-so-modern) methods of making it. Lison focuses on Salers, Maroilles, goat cheese, Camembert, Beaufort, Comté, Roquefort and Brebis and Langres, though she does wander at times into disquisitions on other cheeses (including my own all-time favorite, Brie). The strongest chapter was that on Camembert, called ‘Cheese Is a Battlefield.’ Lison described the struggles of modern methods (science) versus tradition in the cheese landscape and the affect this has on production, community and the consumer. Unfortunately, not all of the chapters were as robust. Lison succeeds in describing intricate cheesemaking methods, the historical provenance of these processes, and her own brief adventure in cheese making. Her writing falters somewhat in portrayals of individuals and depictions of the countryside, with odd word choice breaking the narrative into pieces rather than bringing it together as a whole. She also relies fairly heavily on quotes from Patrick Rance, eponymous author of the French Cheese Book (understandable, but sometimes more tedious than helpful). Nevertheless, The Whole Fromage would be a perfect starting point for American Francophiles who savor food on their trips abroad (or plan to do so in the future), and who want a bit of irreverent back story on the special rituals and effort that go into making that delicious cheese at the end of a chic Parisian meal. Recommended for: new cheese-lovers, aspiring gourmands, food magazine subscribers, and as a solid selection for food and travel book clubs. Does The Whole Fromage sound like your kind of read? 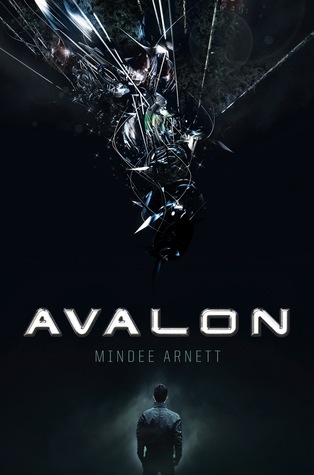 Enter the giveaway - simply fill out the FORM for a chance to win one trade paperback copy. Giveaway open to US addresses only, will end on August 4, 2013 at 11:59pm EST. Winner will be selected randomly and notified via email. Giveaway book will be provided and mailed directly by publisher. Good luck! 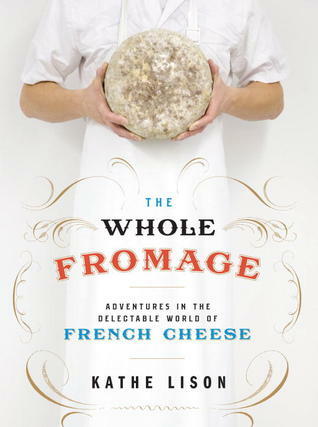 Fine print: I received a copy of The Whole Fromage for review from Broadway (Penguin Random House). Giveaway prize provided by Broadway. I received no compensation for this post. 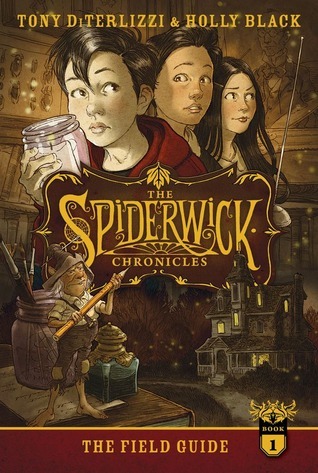 Holly Black and Tony DiTerlizzi began publishing The Spiderwick Chronicles series TEN YEARS AGO. Color me surprised! And old. 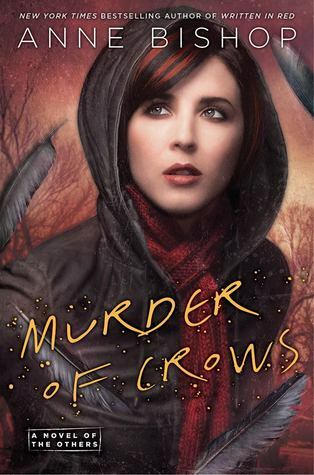 I didn’t read the books when they came out – I was just starting college and hadn’t yet reached my rediscovery phase for young adult and middle grade books. I do remember seeing the film, though – on the plane, I think (and many times since on TV). When Simon & Schuster sent me a copy of the 10-year anniversary edition of the first in the series, The Field Guide, I knew I’d need to read it and form my own impressions of this now-classic children's book. The Spiderwick Chronicles series stars the three Grace siblings, who have moved from the city to a rickety old house in the country after their parents’ divorce. Older sister Mallory is obsessed with fencing and is very pragmatic (and suspicious!). Simon is one of the twins, and his main goal in life seems to be to collect as many types of animals as possible. Jared Grace is the curious one, the troublemaker, and the main character. When the children discover that all is not as it seems in their new (old) house, adventures ensue. Because something doesn’t want them knowing the secrets of the Spiderwick estate. The Field Guide is very much an introduction to the characters and their surroundings, but it also contains a concise mystery and sets the stage for continuing adventures. 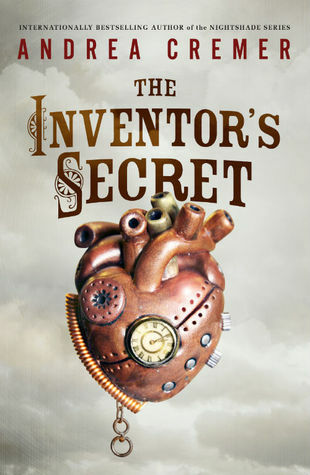 The writing is perfect for lower-end middle grade readers (and those who read aloud to children ages 6-8), and there are accompanying illustrations of fantastical creatures and other, more mundane objects on almost every page. DiTerlizzi’s artwork fires the imagination and adds layers of story to the text. The result is beautiful as well as entertaining. The Spiderwick Chronicles should serve as a perfect stepping stone into chapter book fantasy, even for those who believe they don’t like make believe. Jared Grace’s story (and frustration) is universal, and his dawning curiosity about the natural (and supernatural) world will light up the imaginations of readers who have long since abandoned belief in the wondrous and unseen. I found the book a charming and brief interlude in a place where fairies are real and clever children might be able to learn about them. Recommended for: fans of Hayao Miyazaki’s film My Neighbor Totoro, readers who enjoyed Neil Gaiman’s Odd and the Frost Giants, and anyone who might be a little young yet to independently read C.S. Lewis’ Chronicles of Narnia. Fine print: I received a copy of The Field Guide for honest review from Simon & Schuster. I did not receive any compensation for posting this review. If you have browsed some of the more worthwhile corners of the internet, you may have (at one time or another) come across the blog Hyperbole and a Half. If you haven’t, get thee hither! It is full of hilarity and truthiness and more hilarity. If I ever need to laugh at myself and my internet addiction or the crazy randomness of life, that’s where I head. 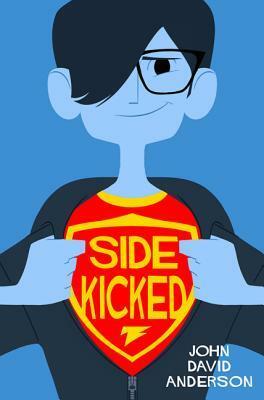 Alli Brosh, the creative genius behind that little site, has written a BOOK. 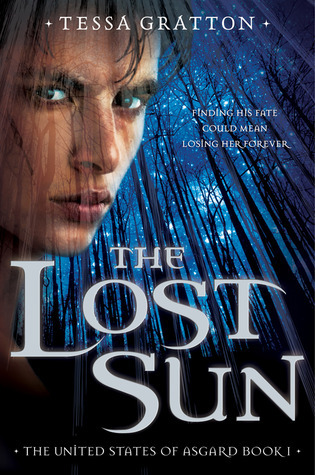 And since books are my favorite thing since, like, ever (you wouldn’t know it from this blog…), this is wondrous news. 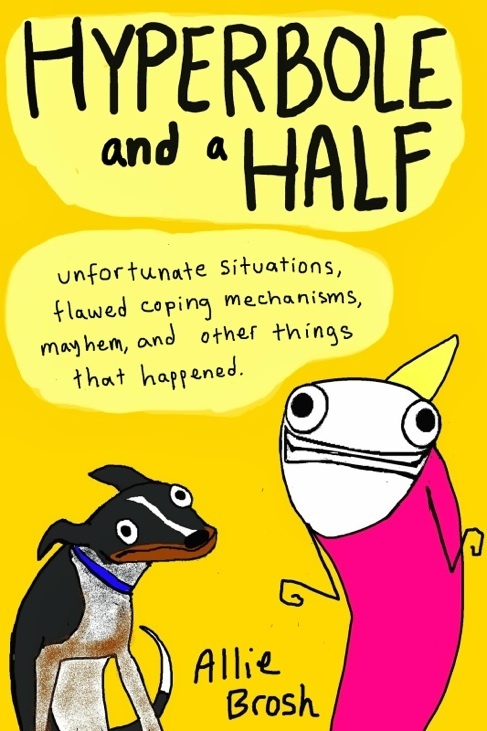 Hyperbole and a Half: Unfortunate Situations, Flawed Coping Mechanisms, Mayhem, and Other Things That Happened will be released by Touchstone (Simon & Schuster) on October 29, 2013. In a four-color, illustrated collection of stories and essays, Allie Brosh's debut Hyperbole and a Half chronicles the many "learning experiences" Brosh has endured as a result of her own character flaws, and the horrible experiences that other people have had to endure because she was such a terrible child. Possibly the worst child. For example, one time she ate an entire cake just to spite her mother. Brosh's website receives millions of unique visitors a month and hundreds of thousands of visitors a day. This amalgamation of new material and reader favorites from Brosh's blog includes stories about her rambunctious childhood; the highs and mostly lows of owning a smart, neurotic dog and a mentally challenged one; and moving, honest, and darkly comic essays tackling her struggles with depression and anxiety, among other anecdotes from Brosh's life. Artful, poignant, and uproarious, Brosh's self-reflections have already captured the hearts of countless readers and her book is one that fans and newcomers alike will treasure.